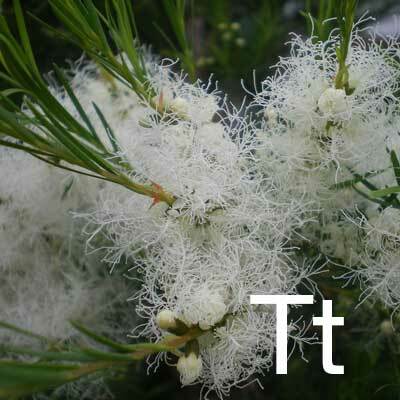 Tea tree essential oil is believed to have powerful antibacterial and antiseptic properties when applied to skin. It was first discovered in Australia, named by eighteenth century sailors, who made tea that smelled like nutmeg from the leaves of the tree growing on the swampy southeast Australian coast. Now, it is known worldwide for its many uses. Tea tree oil is used in skincare products to target blemishes and purify skin.